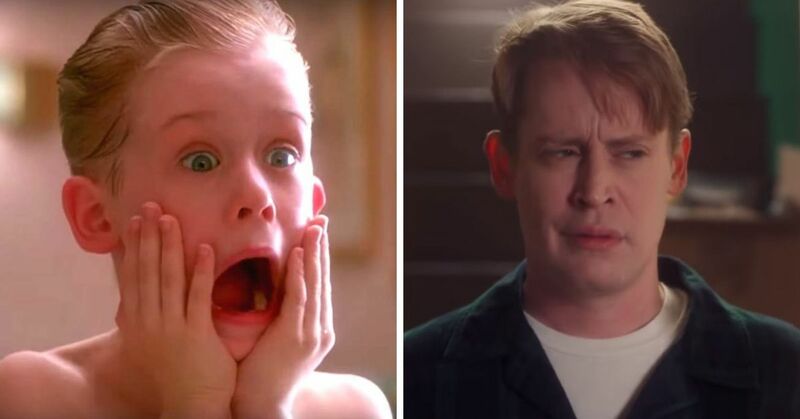 What Kevin McCallister lacks in luck, he makes up for in intelligence. 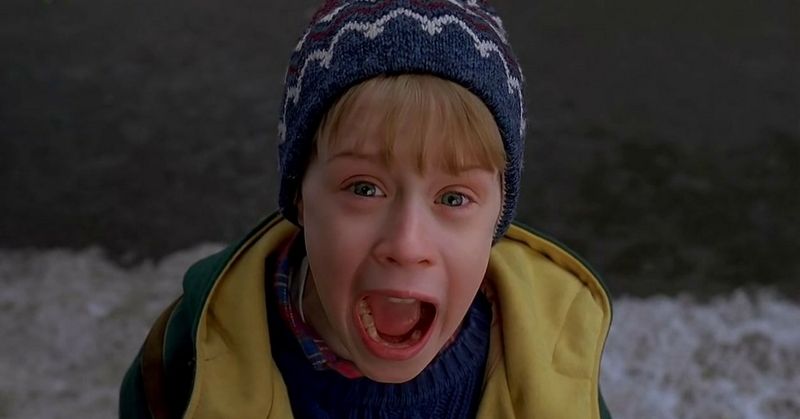 Home Alone 2: Lost In New York was released on November 20th 1992, and people got really excited about it. 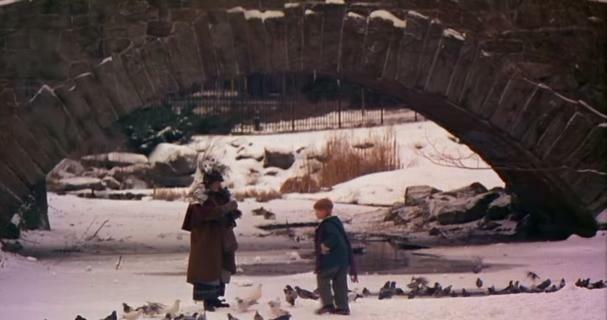 We still love to get the hot chocolate out and watch this movie during the Christmas season. 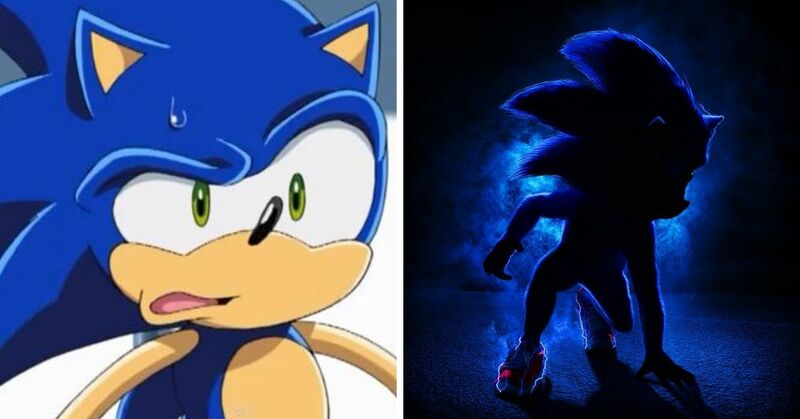 Here are 10 facts about the second movie installment that you can talk about the next time you watch this film with your family. 10. The Plaza’s real phone number is used in the movie. Everyone wanted to stay at The Plaza hotel after the movie came out, so they called the number that was shown in the movie. 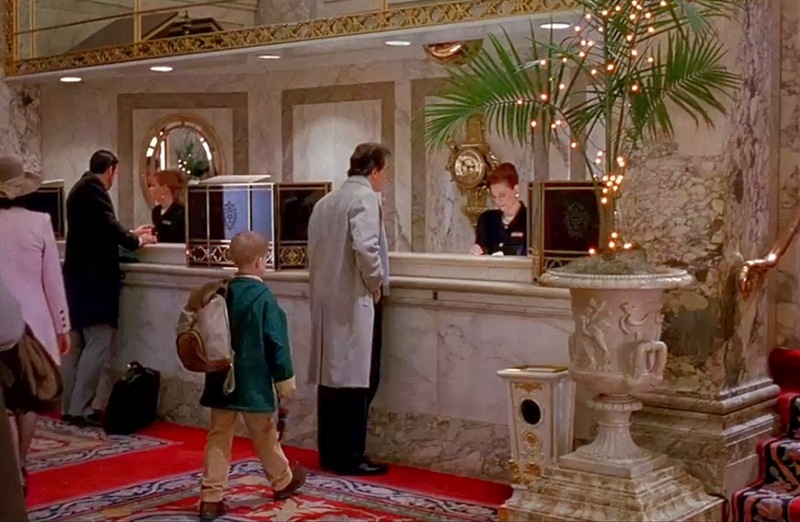 The Plaza used this to their advantage, and started offering Home Alone 2 packages, which meant a family could stay in Suite 411, the "Kevin Suite," for $1,100 a night. 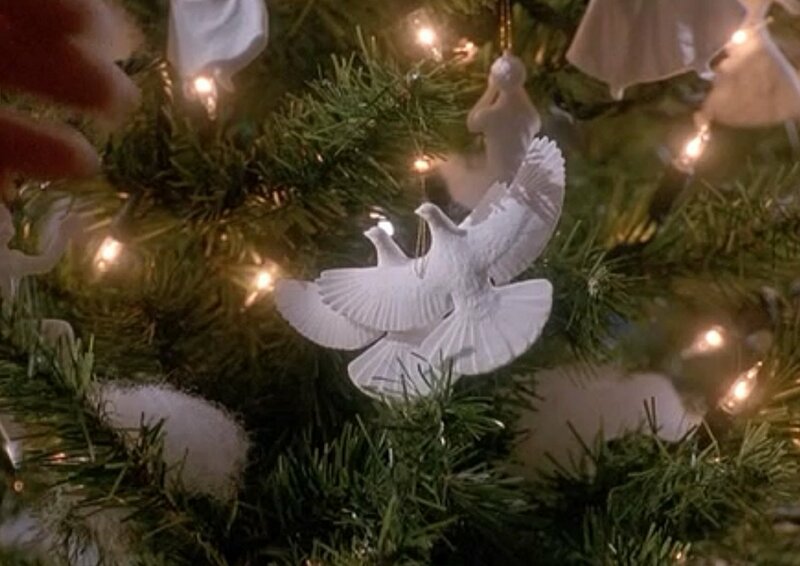 The turtle doves used in the film were only created for the movie, but people loved them and wanted to purchase these delicate ornaments, so replicas were made and sold to the public. 8. The Plaza lobby's carpet. 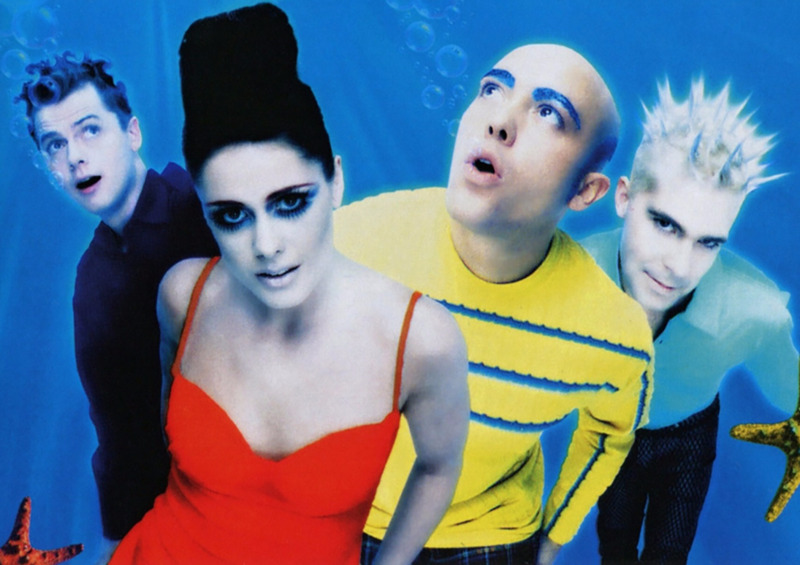 Remember the scene where Kevin slipped on the hotel lobby's floor? That only happened because the carpet was removed, and the owner of the hotel at the time, Donald Trump, liked the new look so much that he never replaced the carpet. 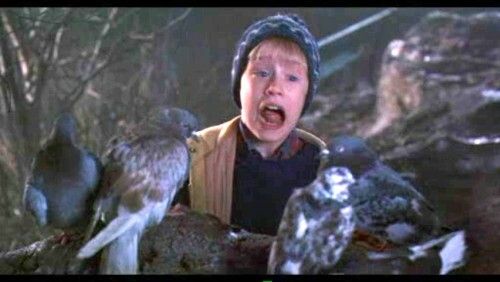 It's reported to have taken 12 weeks to train hundreds of pigeons for this movie. 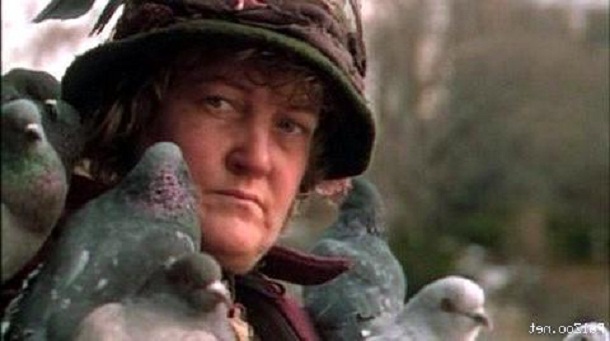 Since we're taking about pigeons, Brenda Fricker's character, who is known as the "pigeon woman," is based on the "old bird woman" from Mary Poppins. 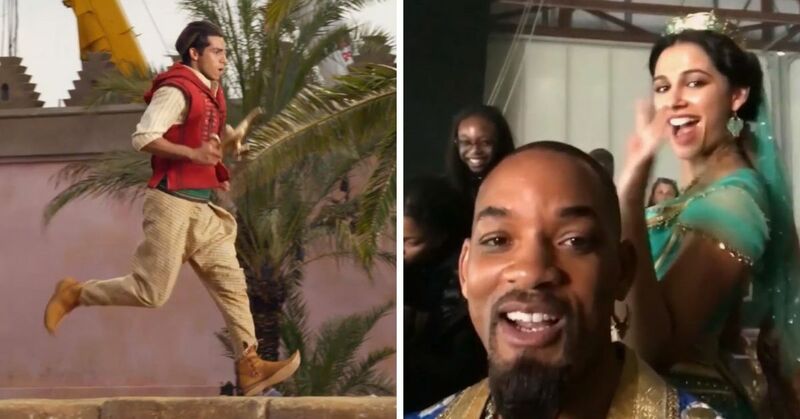 The actors reported that it was very cold on set, so cold that some cameras froze during production. 5. 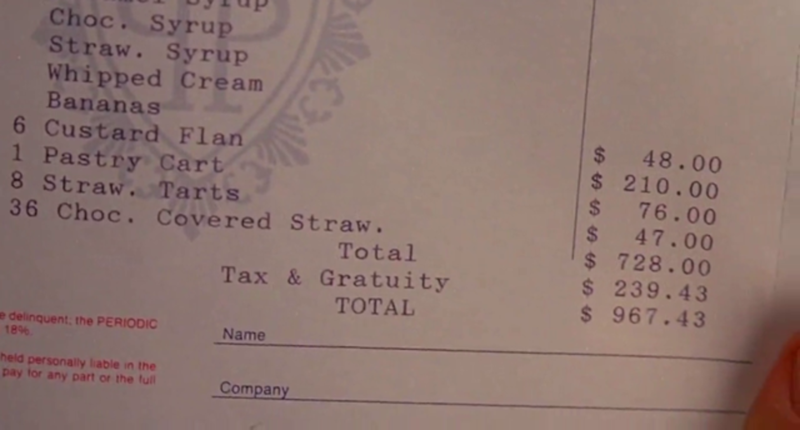 Here is a still frame of Kevin's room service bill. 4. 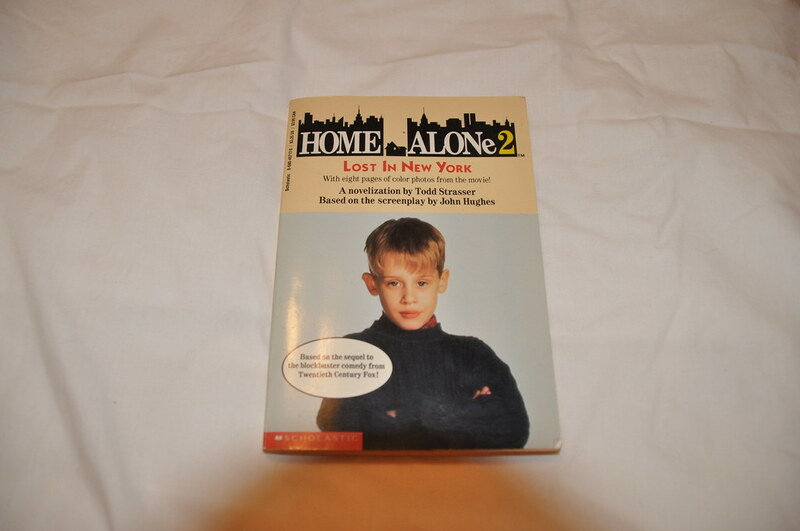 There's a Home Alone 2 book. Scholastic published a book based off the movie at the same time the movie was released. You can also find an audiobook version of the book. 3. Joe Pesci, the guy who plays Harry Lime, said kids would give him their addresses because they wanted him to rob their houses. Did these kids know that this movie is fictional?!?! 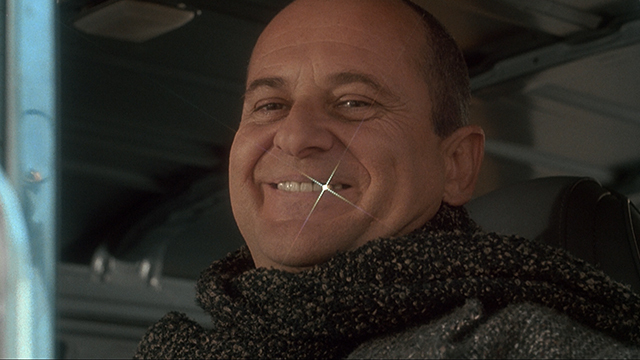 Joe Pesci is an actor and the Wet Bandits don't exist. But to be fair, these kids probably also believed in Santa Claus. 2. 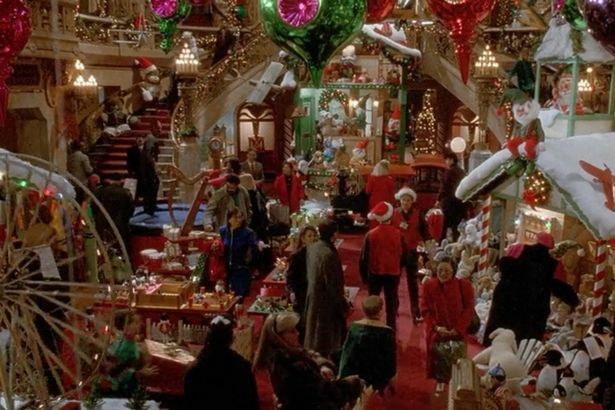 All of the children from the Duncan’s Toy Chest scene were allowed to take their toy home, but it came out of their salary. 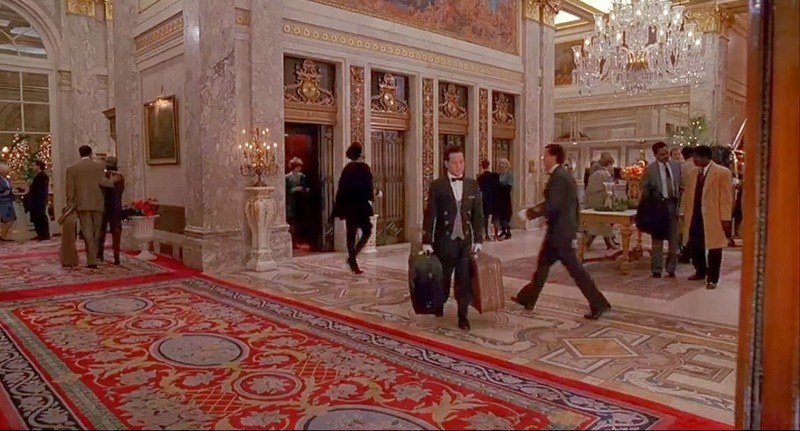 Donald Trump, who owned the hotel from 1988 to 1995, made a brief appearance in the film. 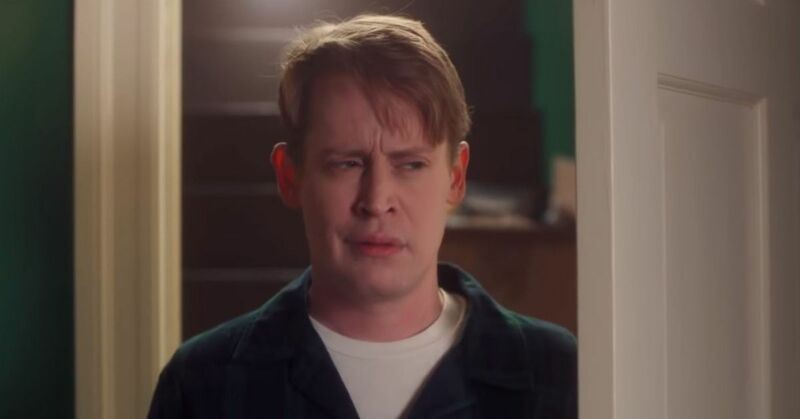 Kevin asks him for directions in The Plaza lobby, and the current U.S. President helps him find to his way. But did you know this scene wasn't meant to be in the film? It's alleged that Trump demanded he be in it.